SAP S/4HANA can be transformational. It’s fast, streamlined, and designed to drive increased value across all lines of business. 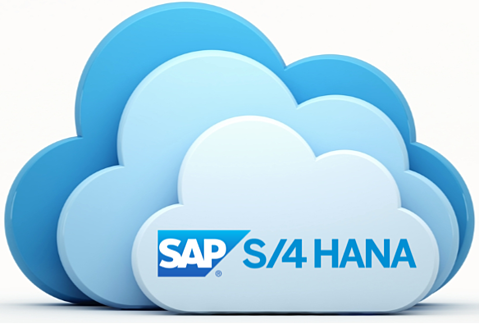 Deployable on premise or in the cloud, SAP S/4HANA can dramatically improve your company’s decision making and bottom-line performance. However, the move to SAP S/4HANA — like any significant migration or implementation — can cause concern. Worries about the cost and potential disruption can prevent organizations from making the move to the new platform. So how do you move to SAP S/4HANA efficiently and easily? In this webinar we will be introducing you to Part One of Implementing SAP S/4HANA Webinar Series entitled "Lessons Learned from Real Life Projects". Stay tuned for Part Two.